Spring is coming! 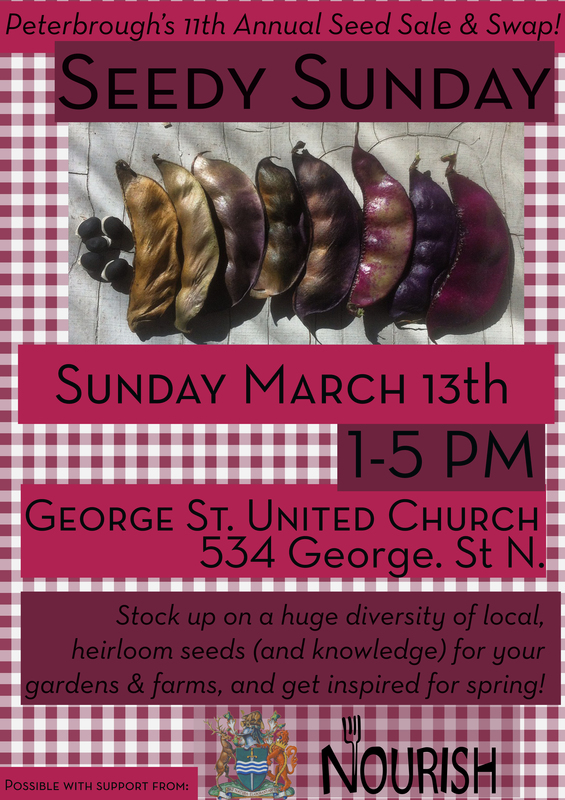 and with it our 11th Annual Seed Swap & Sale. This year’s event planning is well on it’s way and it’s going to be a great day. Stay tuned for updates on our vendors & workshops. Contact me if you would like to volunteer or get involved.